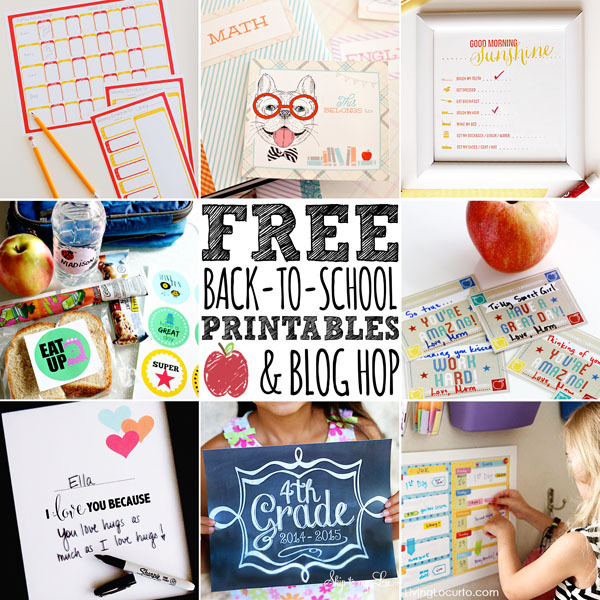 I am thrilled to be sharing some back to school printables by some extremely talented bloggers. From lunch box notes to checklists, labels and planners you can start school off in style. Hope you enjoy! Love these fabulous and FREE ideas!